The Havoc Offroad Venom Steel Rear Fenders are made from 1/8" sheet steel roll-formed, fully welded steel construction. They are fortified with an inner brace to provide additional strength and are UV protected with a two stage powder coating. 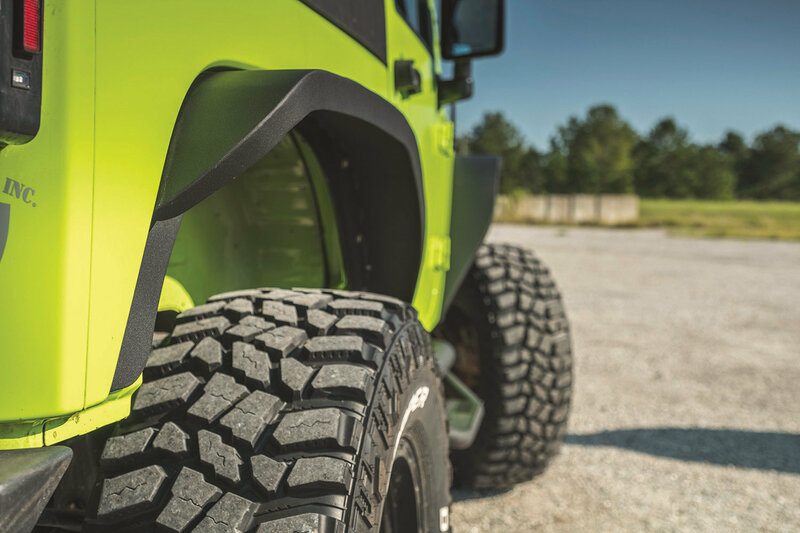 Increase your tire clearance by adding these exceptionally strong Fenders to your Jeep Wrangler JK. Grade 8 zinc coated hardware is provided for left and right fenders. Some Drilling is required for a tight, sturdy, installation. 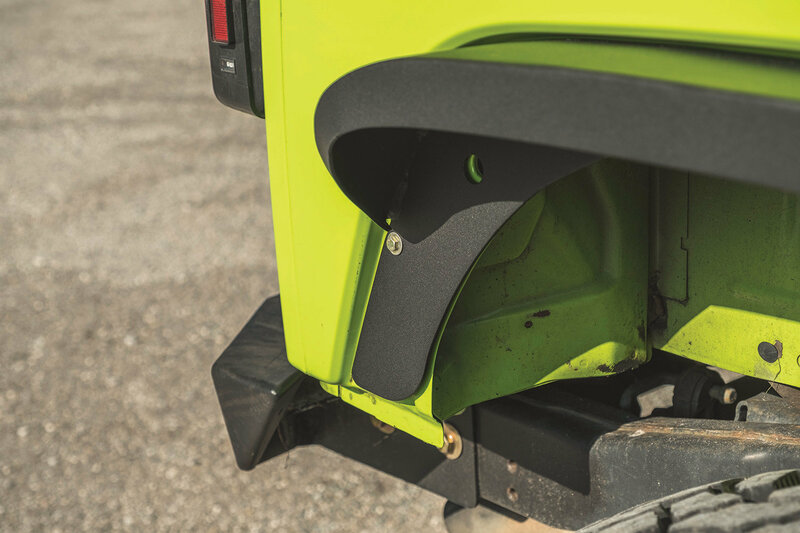 Strength and Durability: Fenders are made from 1/8" sheet steel roll-formed, fully welded steel construction. An inner brace is provided for additional strength. 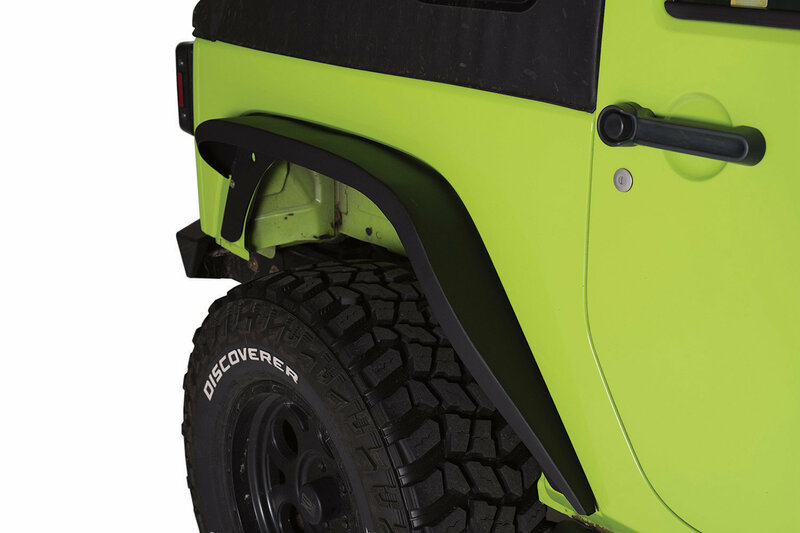 Color and Finish: These Fenders are UV protected with a two stage Black powder coating. 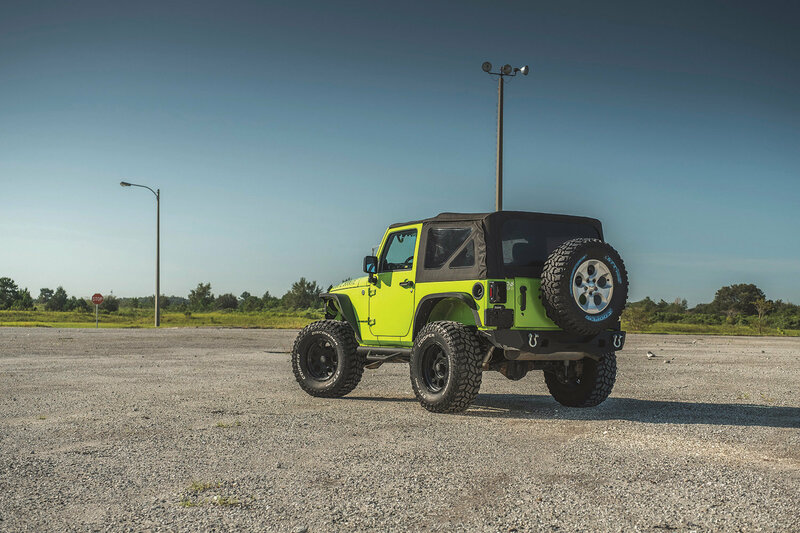 Clearance: Increases your tire clearance with a high Flat Fender arch for lifted vehicles. 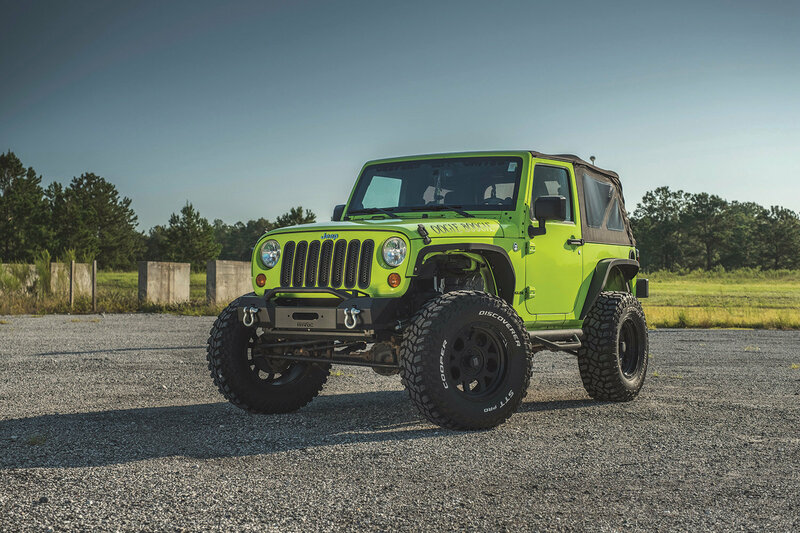 Installation: Clear, step-by-step instructions that will cover every JK application.